Wow, I can’t believe it’s June already! 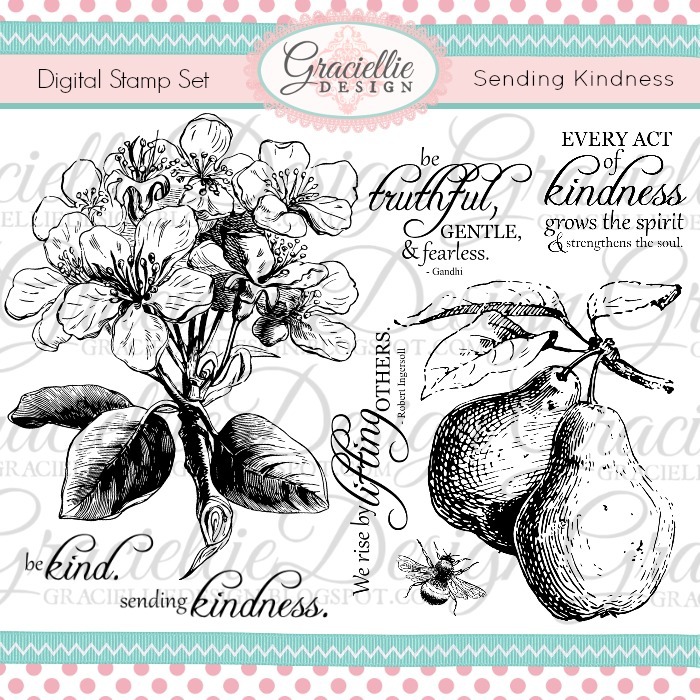 Of course, the beginning of a new month also means more new stamps and for the first time in a long time I feel like this month’s release captures the heart of classic cardmaking which makes the collection a very special one for the designers and I and we hope that you feel the same! 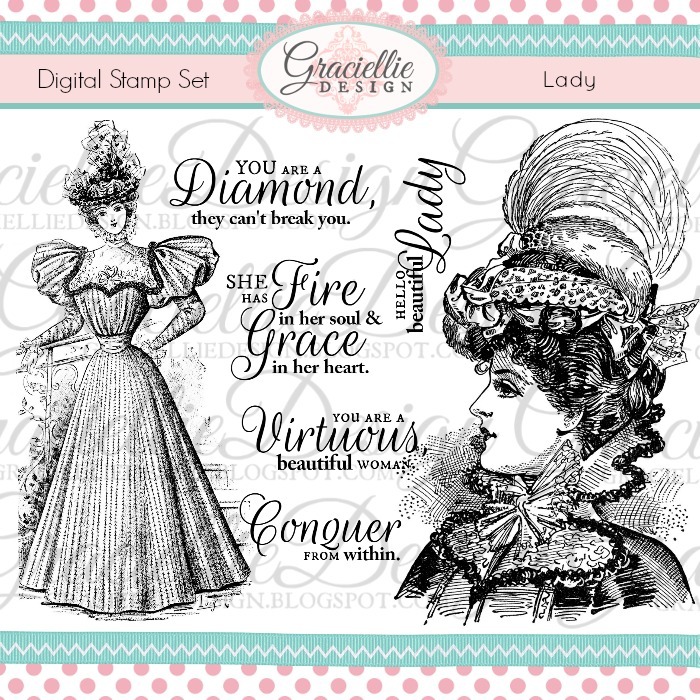 We are releasing 4 new digital stamp duo sets today! That’s right, each of the sets includes 2 coordinating images and -as always- many sentiment options. Remember that digital gives you the freedom to play with the size, color and printing options of the images, which is what makes them so versatile! 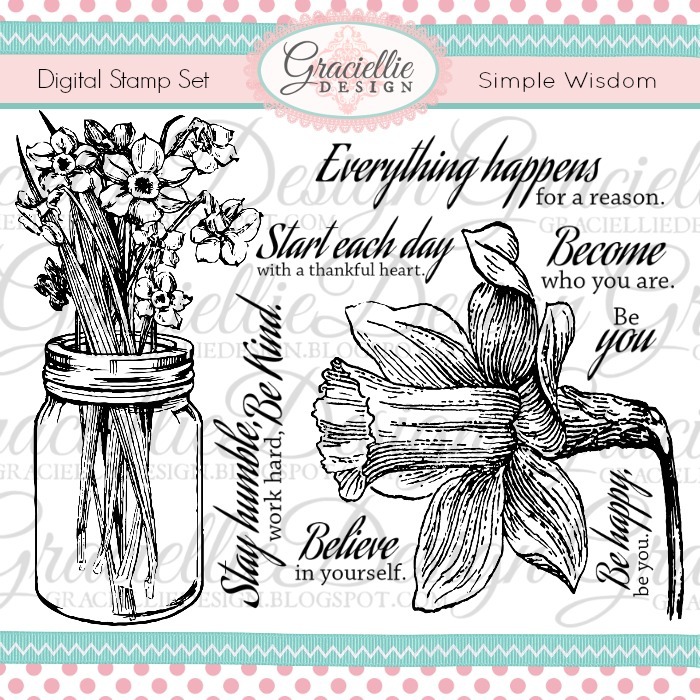 We have shared so many techniques along the way on how to expand your digital stamps so we really hope you are enjoying this creative journey together with us! I am using the new set Sending Kindness today. 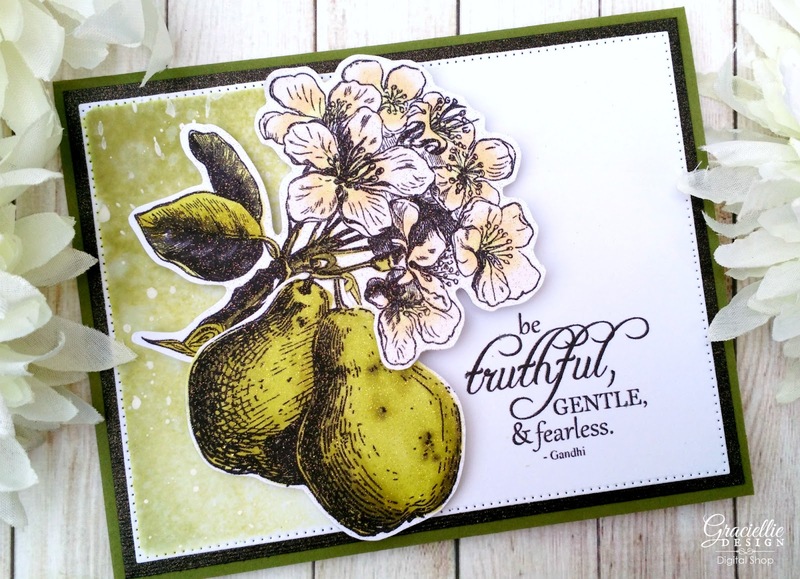 I printed the pear flowers and the pears with a regular inkjet printer (which is the perfect format for alcohol marker coloring). I colored the images with Spectrum Noir Markers and fussy cut them to attach them to the card together as one image. For the background mat I printed the sentiment on one side and then cut it. (You can do this in Microsoft Word easily.) I then sponged one side of the mat with Distress Ink, flickered some water droplets and also some acrylic paint. That created a nice transition and completed the classic look of this card. CRAFTY TIP FOR DIGIS: After I colored the images and before I adhered them to the card, I sprayed them a couple of times with Glitter Dust spray in Gold by Therm O Web. 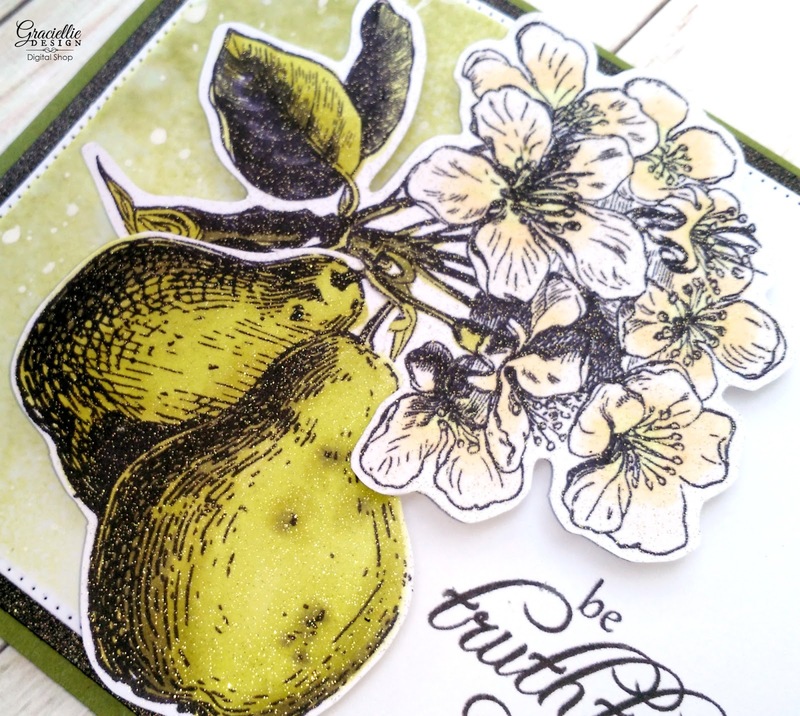 This is the BEST way to add shimmer to your digital stamps without any smear or ink bleeding. I have tried many other shimmer sprays but this one is by far the best. It dries instantly and the shimer and sparkle is beyond beautiful. You can get it in different glitter colors. The glitter doesn’t come of, so that is another advantage! I wanted to match the card base with the sparkle on the images and this stunning Nero Incandescent metallic cardstock was just perfect for the layering mat. 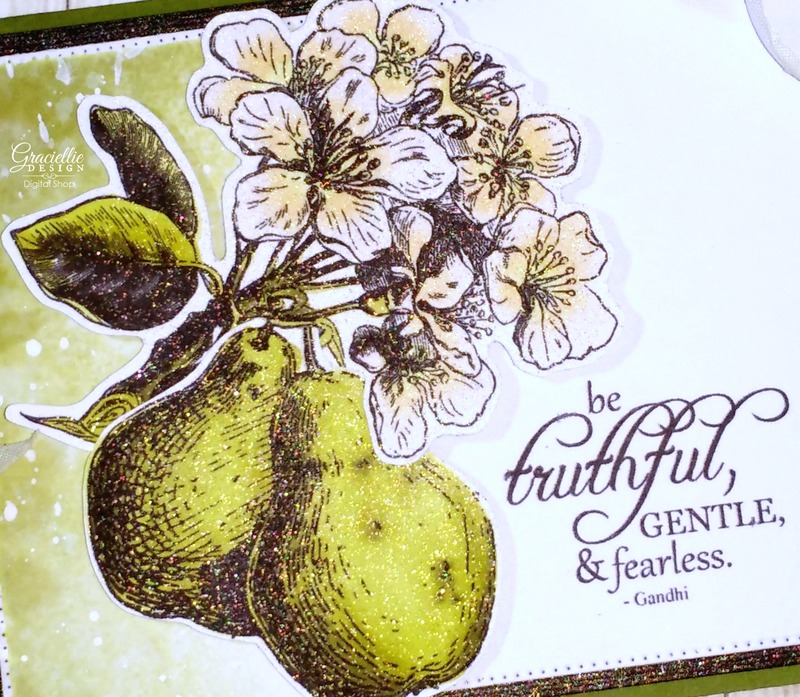 I also used a beautiful olive green (Jelly Bean Green #100) -which matched the coloring nicely- for the card base. You can find both of these cardstocks on Paper Temptress! This month one lucky winner will get a chance to win a $10 coupon to the shop! Make sure you leave a comment on any of the participating blogs for a chance to win. Today 2 guest designers are joining us too, so I am sure you will be inspired with all the project ideas we are sharing. Here is a preview of our beautiful new sets. Make sure to click here and visit the shop to take a closer look. For ideas and inspiration using these digis, make sure you visit the designers’ blogs! Thanks so much for stopping by today! I invite you to leave a comment letting us know which is your favorite set from this month’s release! Can’t wait to hear from you. Crafty hugs. WOW! Floral Bundles are Back! 27 images for only $15! I love them all! 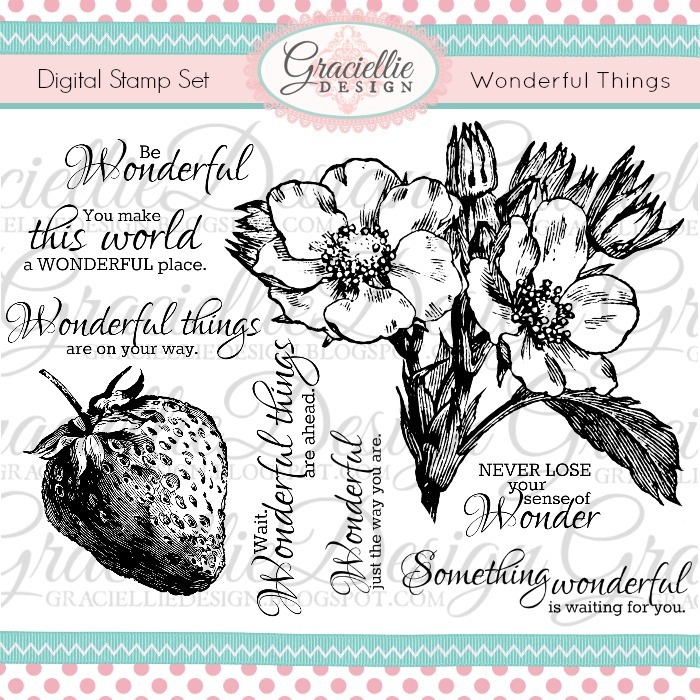 My favorite is “Wonderful Things” because I love strawberries!! Beautiful combos. Love the card – lovely colors. This is just beautiful Gracie! Love your soft coloring and overall design! Thanks so much for joining in the fun at our Double D ‘Flowers Galore’ challenge! We hope you’ll come back often. I'm back with a different DT hat on but still LOVE this composition! You're such an inspiration! Thanks so much for playing in our ‘Masculine’ challenge at Dies R Us! Please come back again soon! Wow! What a stunning card – love the design and image. Thanks so much for joining the Double “D” Challenge Challenge. Beautiful images and design, Gracie. Thanks for sharing it with us at Double D Challenge Blog. Going to have to get a job to be able to buy all of your wonderful digital stamps. It is difficult to pick a favorite set from your recent release but I would have to say Lady since I have fun playing with Vintage images. Nice article keep on writing. Thank you, wonderful job! I love your classic card,it's beautiful in its simplicity and I love the glitter spray. Love the new stamp sets, too. 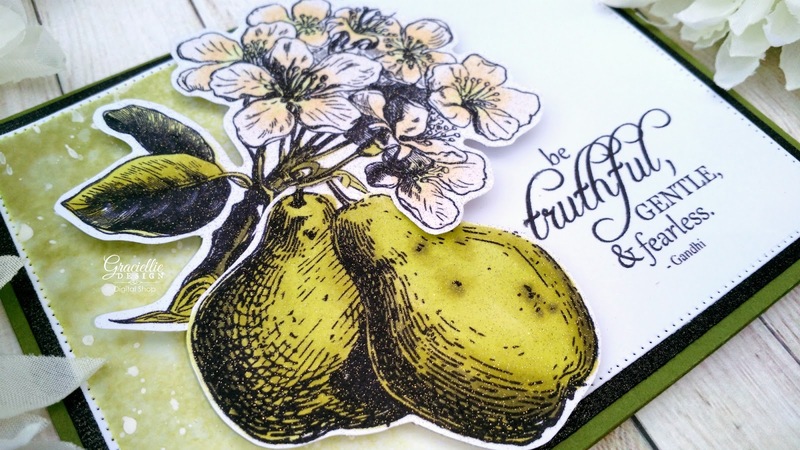 Thank you for having a give-away…..
Lovely new sets and fabulous inspiration! Thanks for the tip on adding shimmer to my digital images, Gracie.